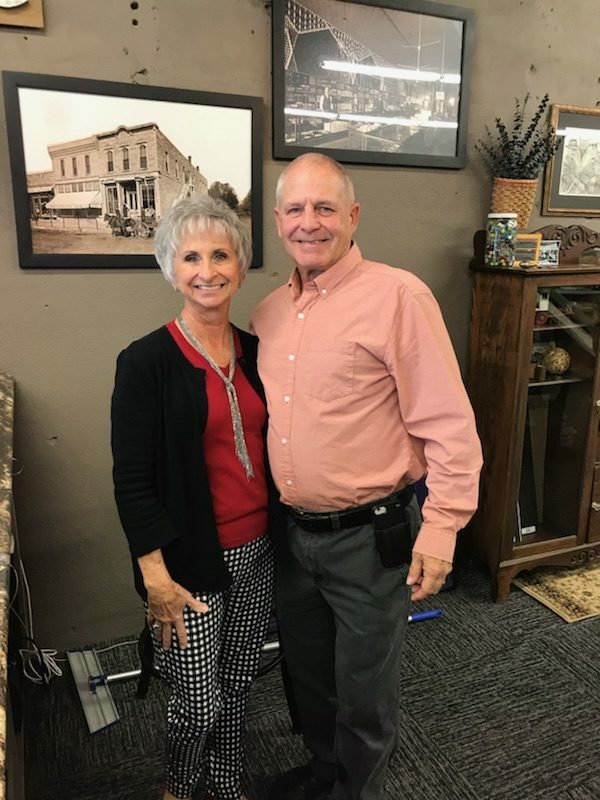 Jeannie and Brad Wildin are the owners of the County Seat, a decorating store in Marion. They celebrated their 40th Anniversary on Friday, October 26, with an open house. There were refreshments, freebies and a chance to enter into a drawing for prizes. “We had a steady flow all day, even over the lunch hour,” said Jeannie.